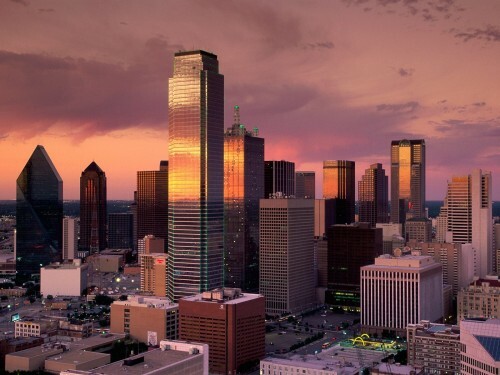 Cheap flights to Texas, USA: Dallas for only €402! KLM in cooperation with Delta Airlines offers cheap flights to Texas. 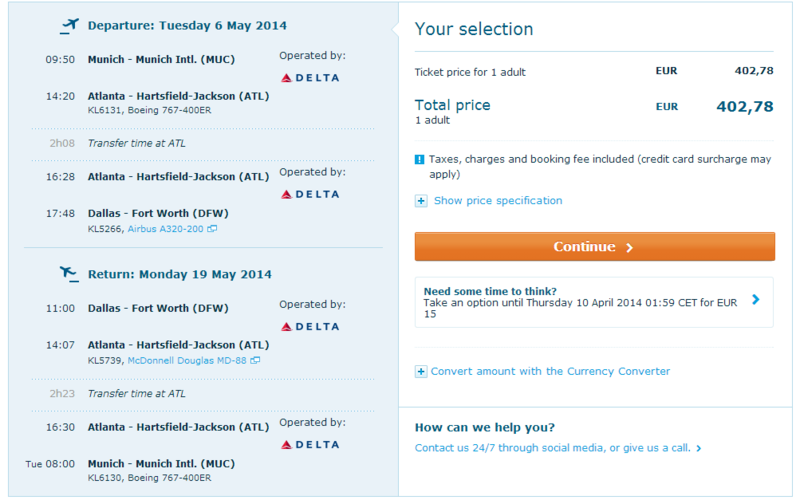 Return flights from Munich to Dallas are available for only €402! Travel dates are in May, 23 kg luggage is included. To find the best deals for accommodation in Dallas, use our hotel comparison search engine. It compares all major booking sites and finds the best prices for you. « HIT! Cheap flights to Israel: Prague-Tel Aviv for only €45!